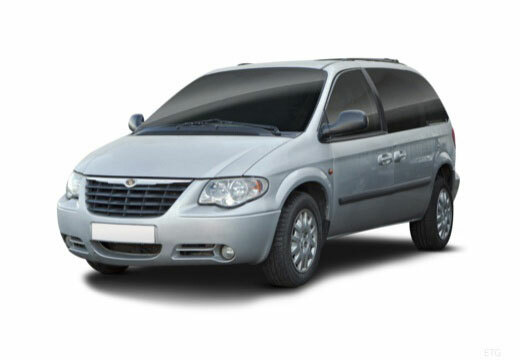 Chrysler is a premium American automobile manufacturing company, specialising in luxury cars such as luxury sedans, convertibles and minivans. Chrysler was founded in the USA in 1925 by Walter P Chrysler from the remains of the Maxwell Motor Company. It is also one of the ‘Big Three’ automobile manufacturers in the USA, next to General Motors and Ford.